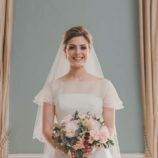 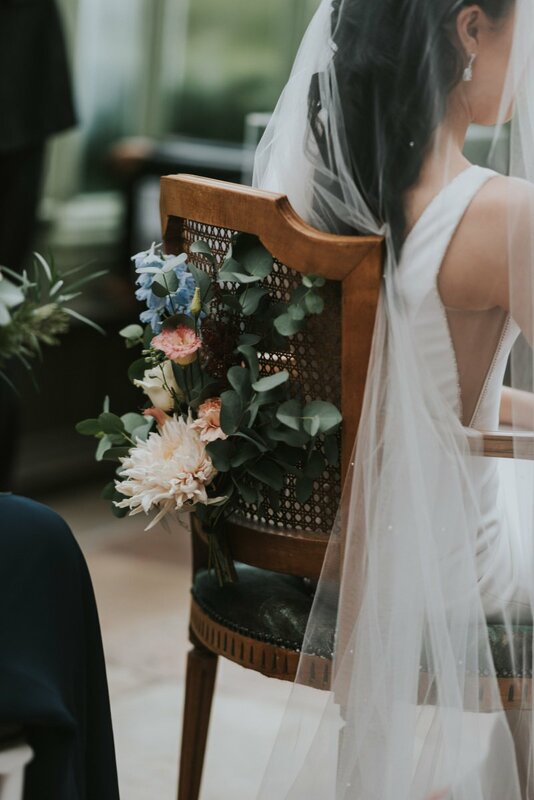 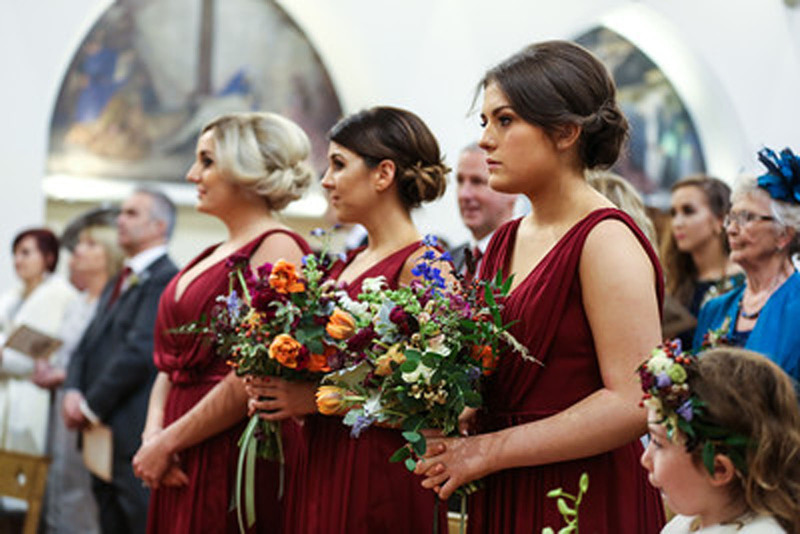 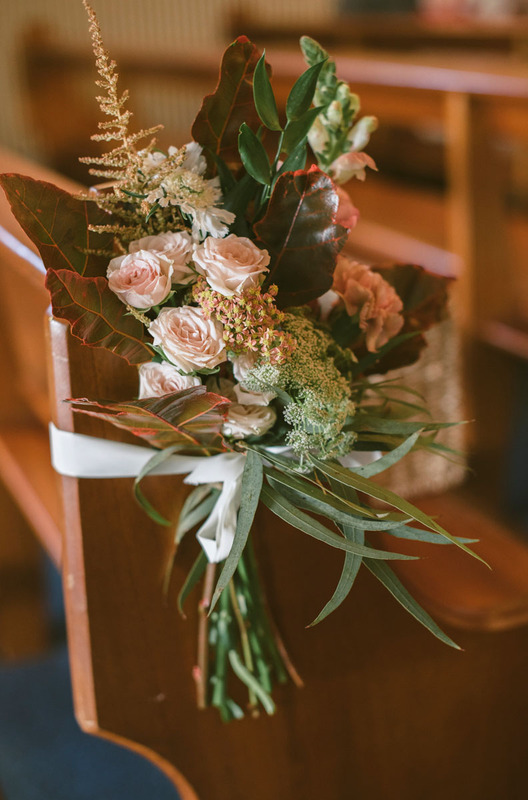 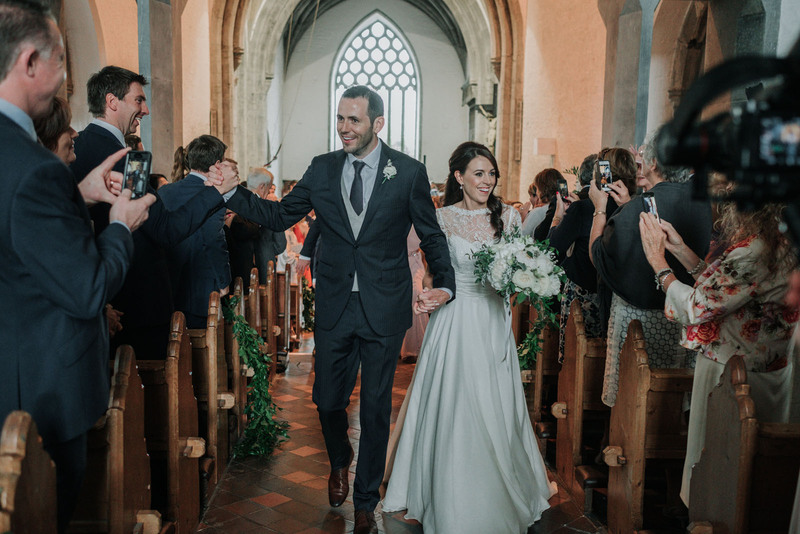 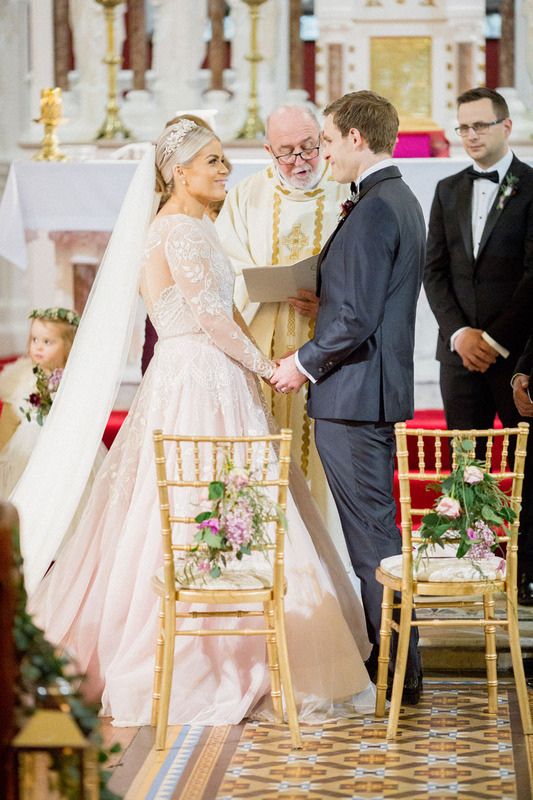 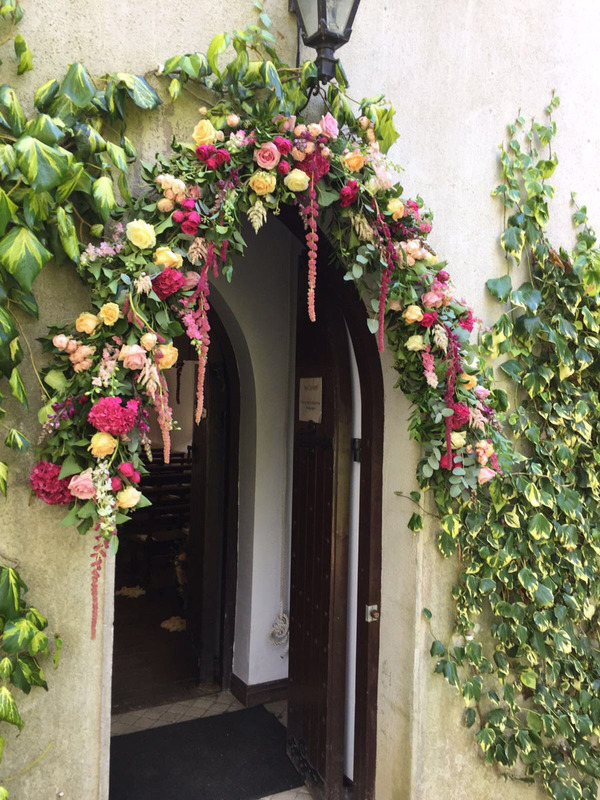 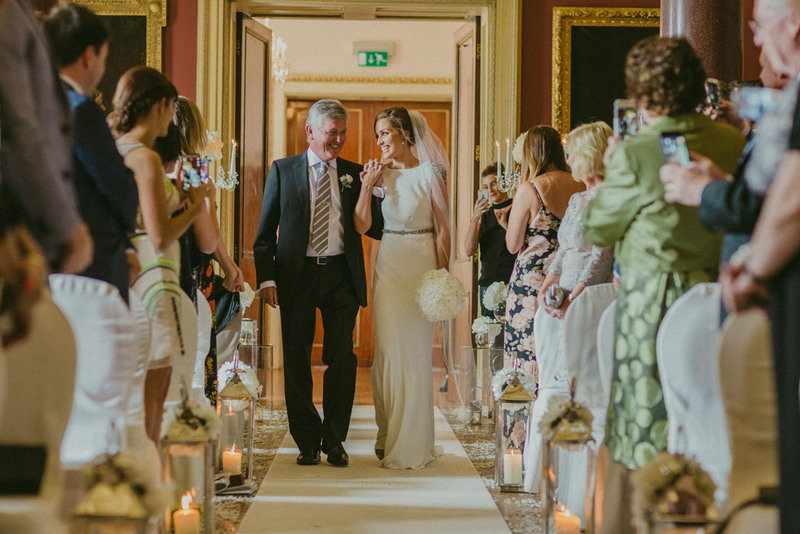 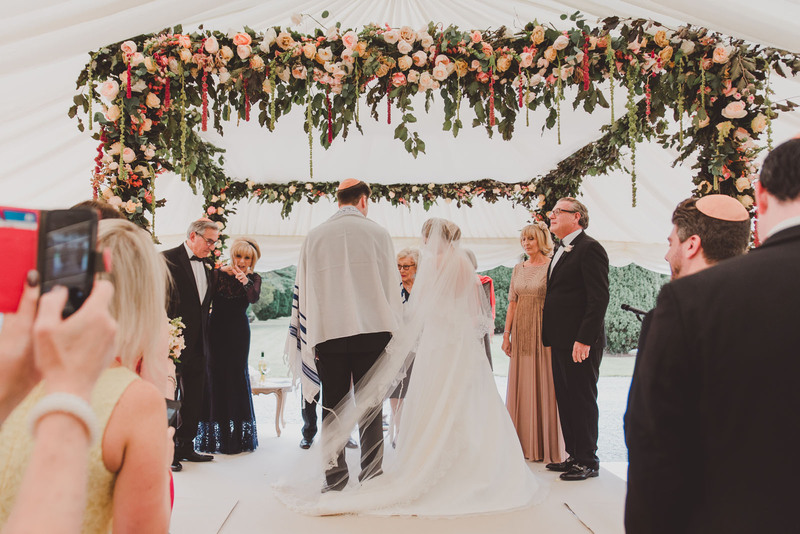 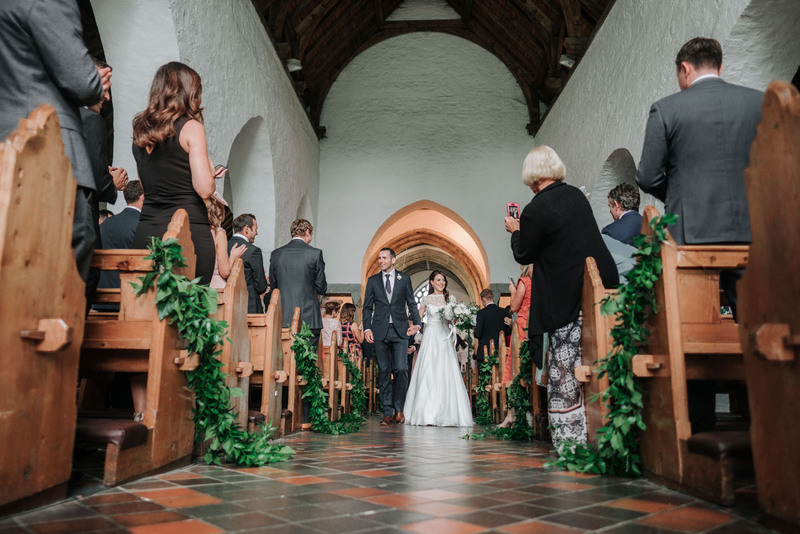 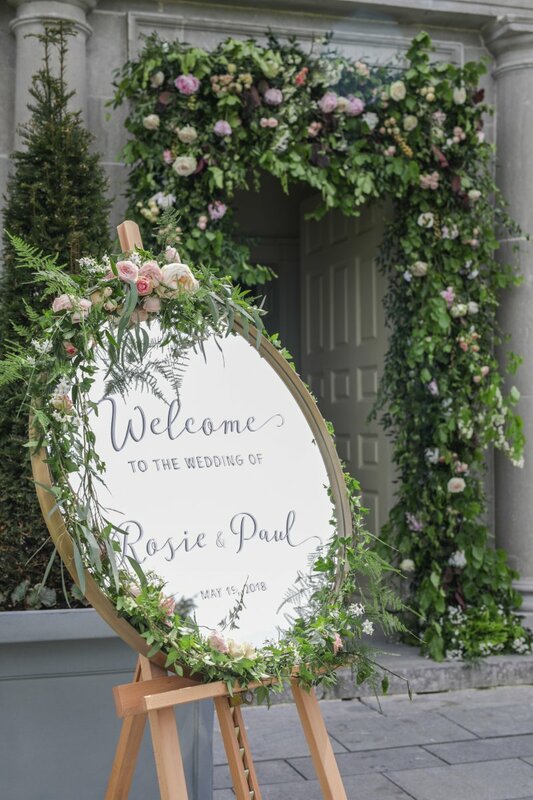 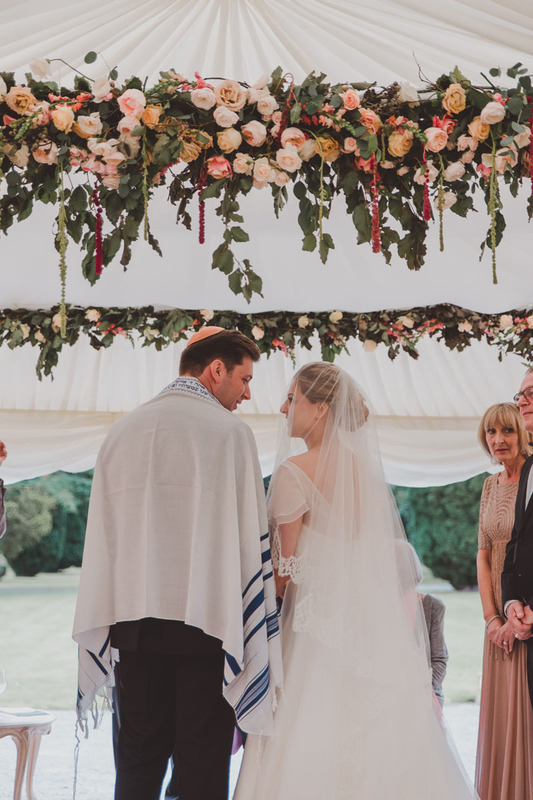 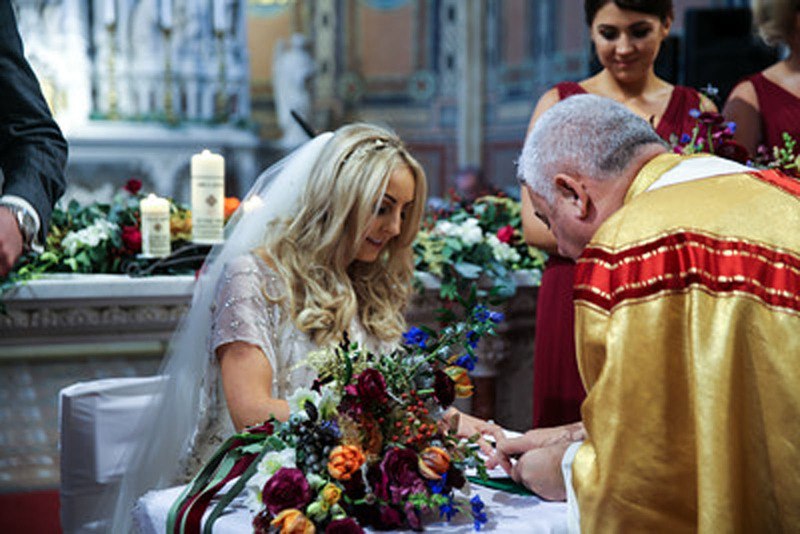 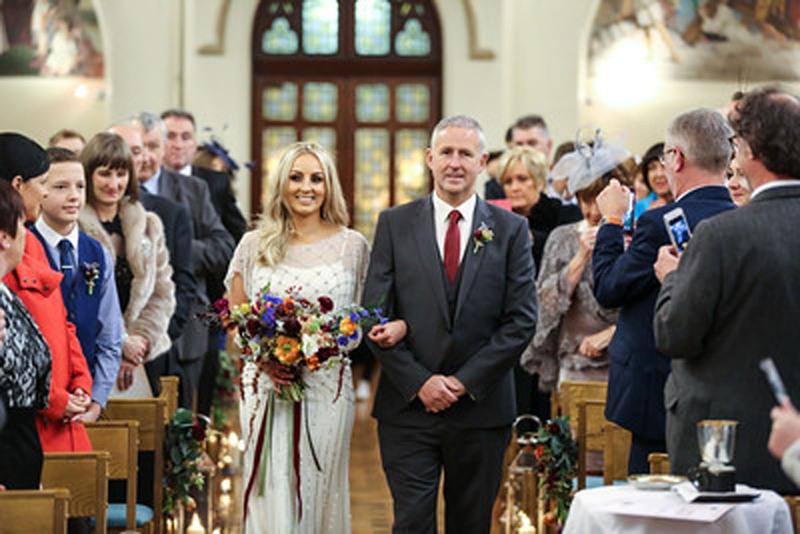 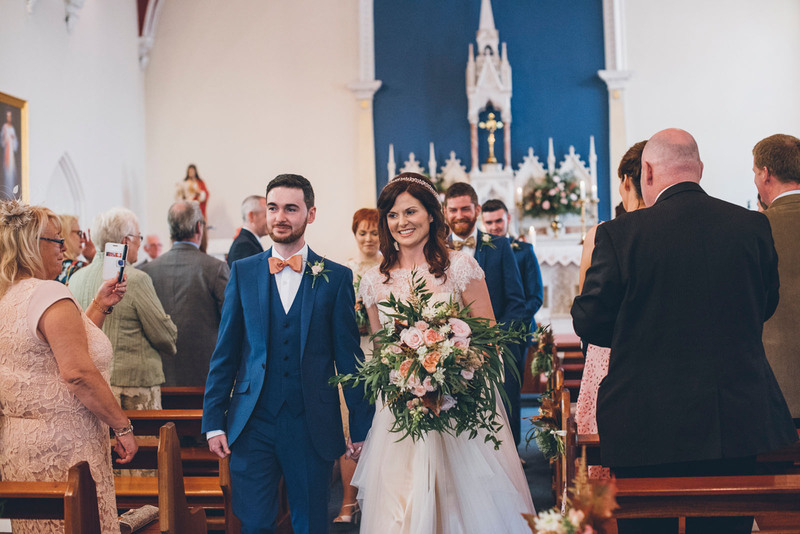 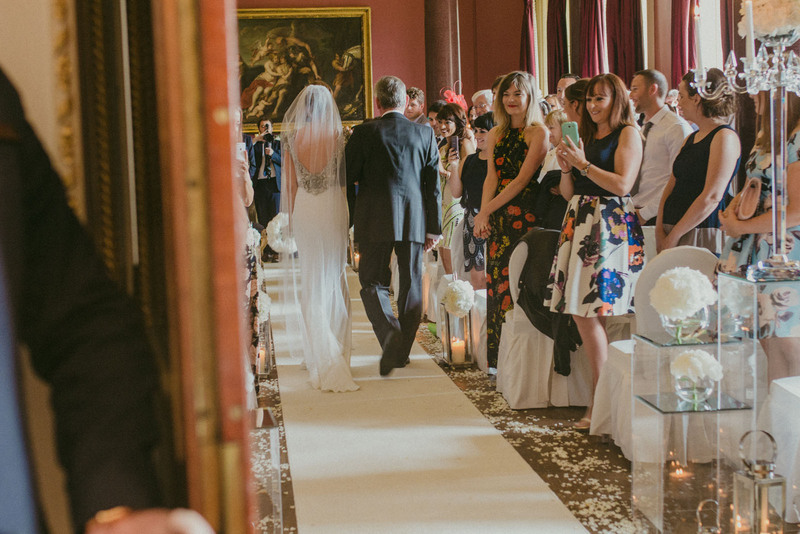 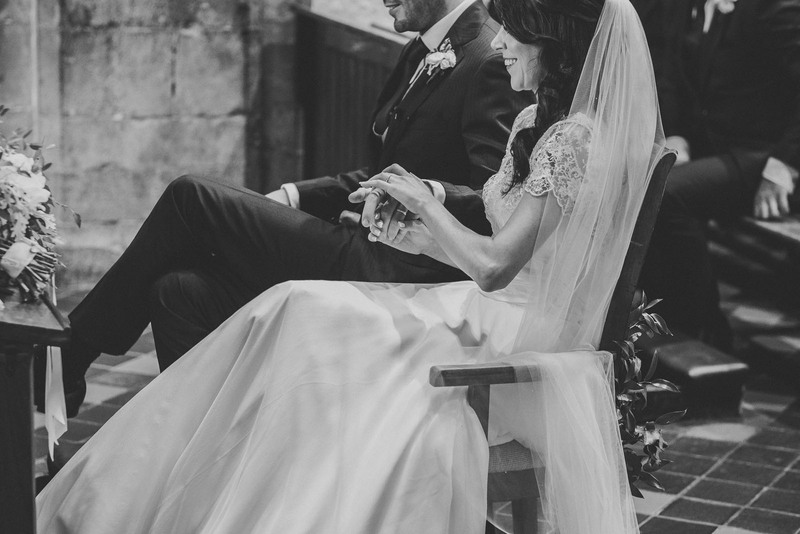 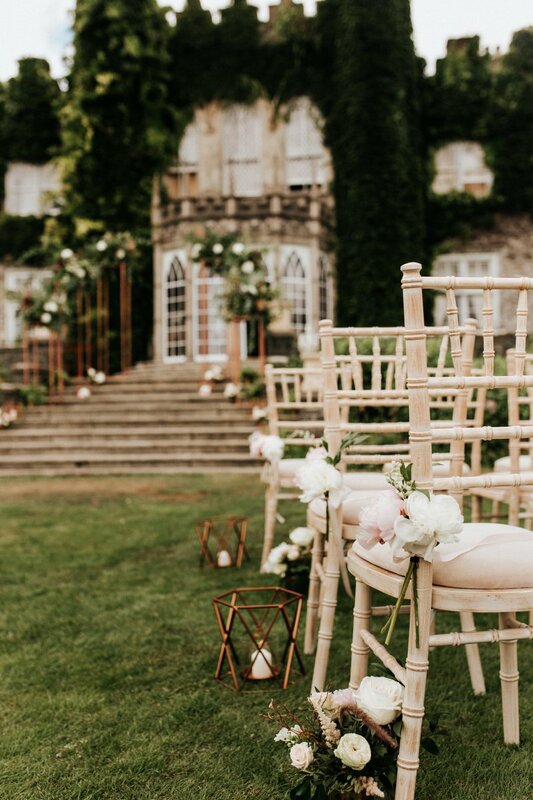 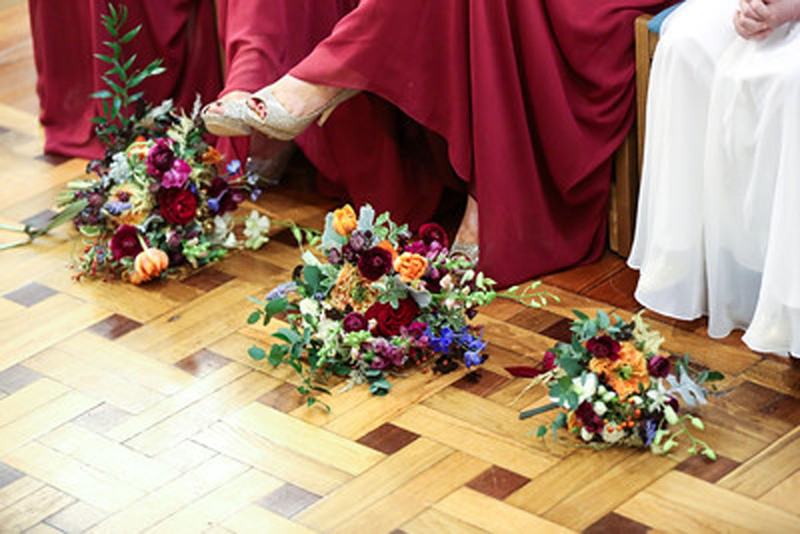 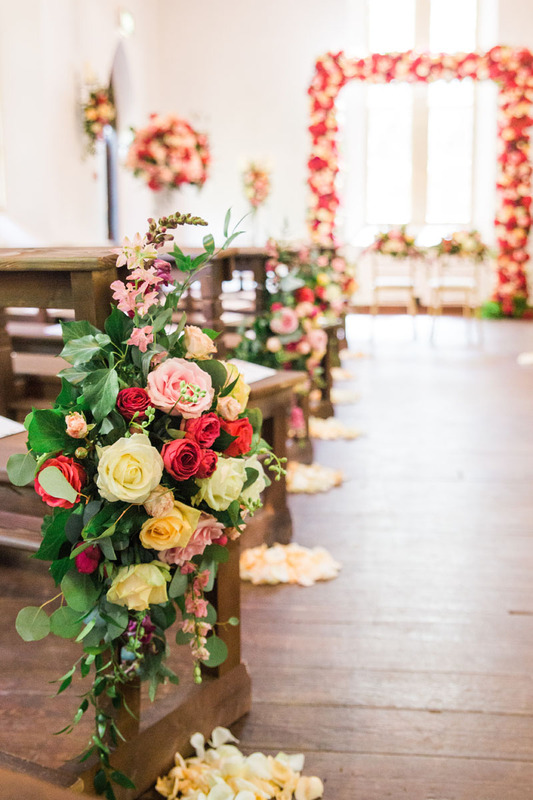 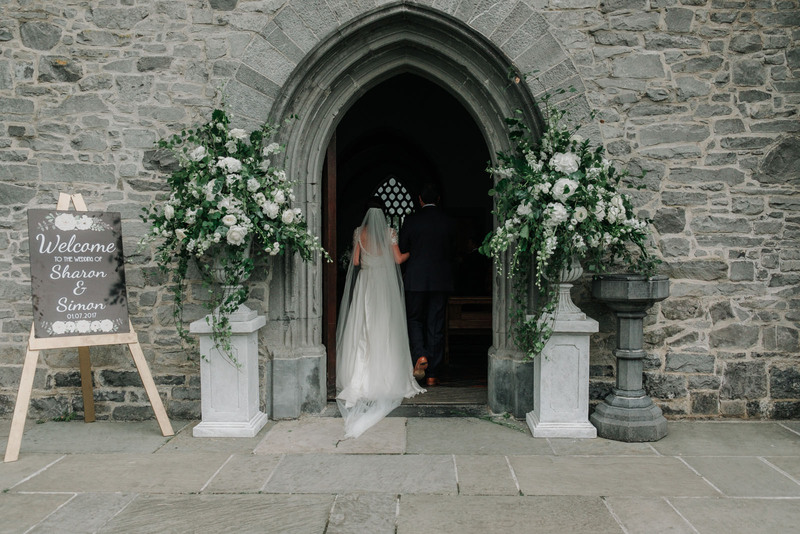 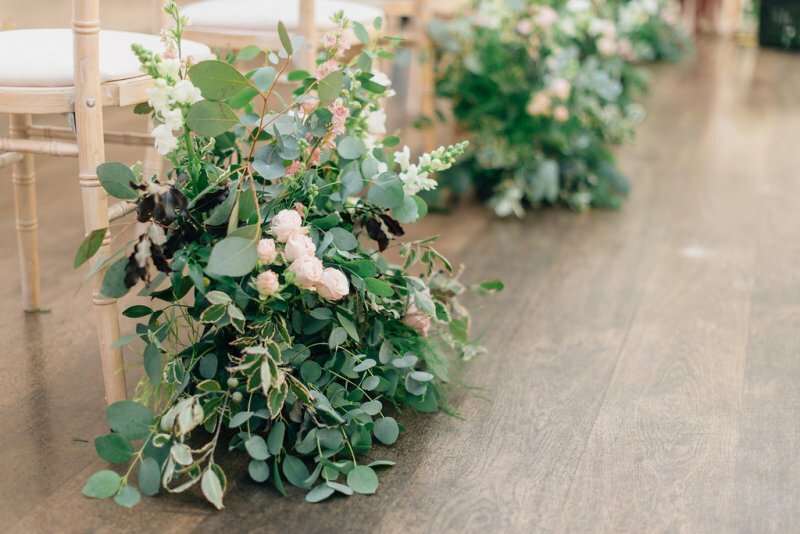 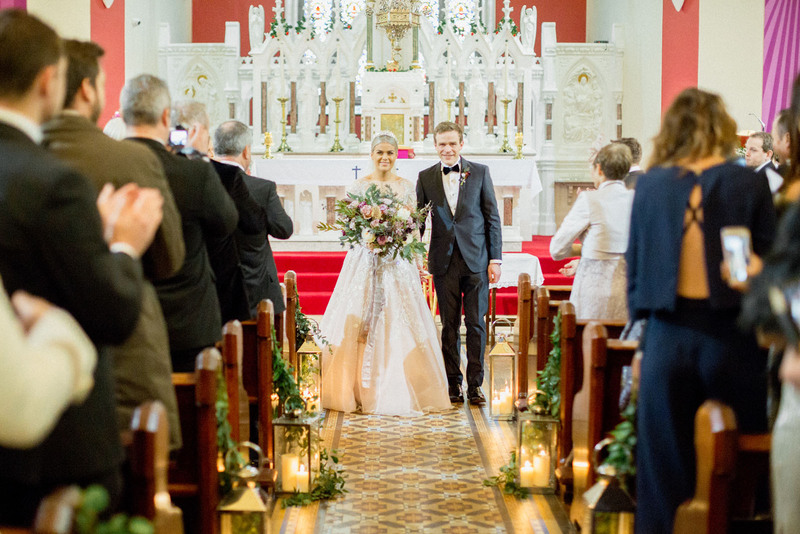 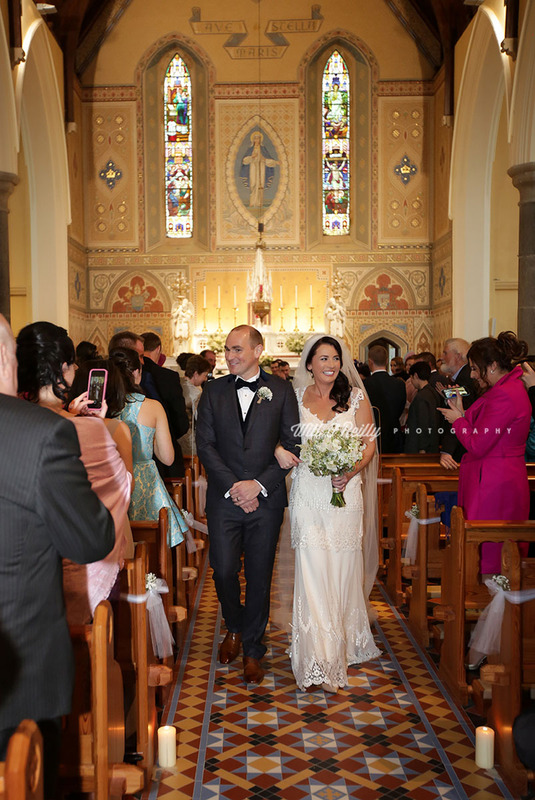 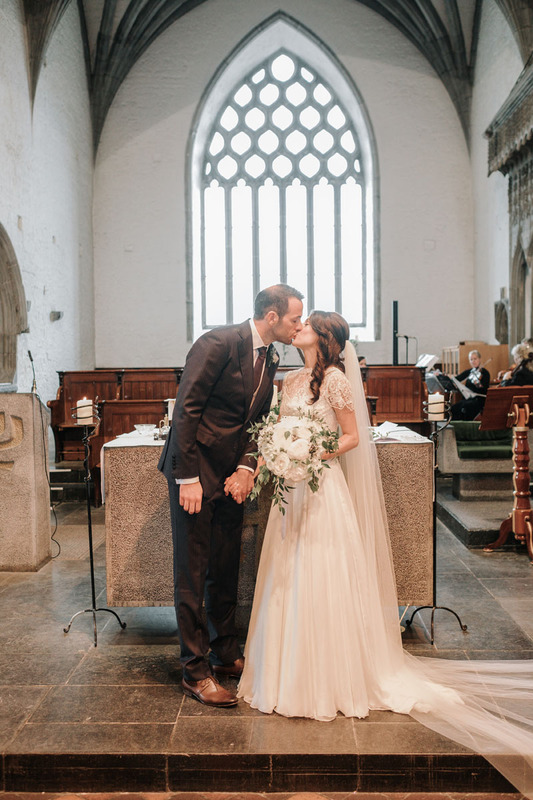 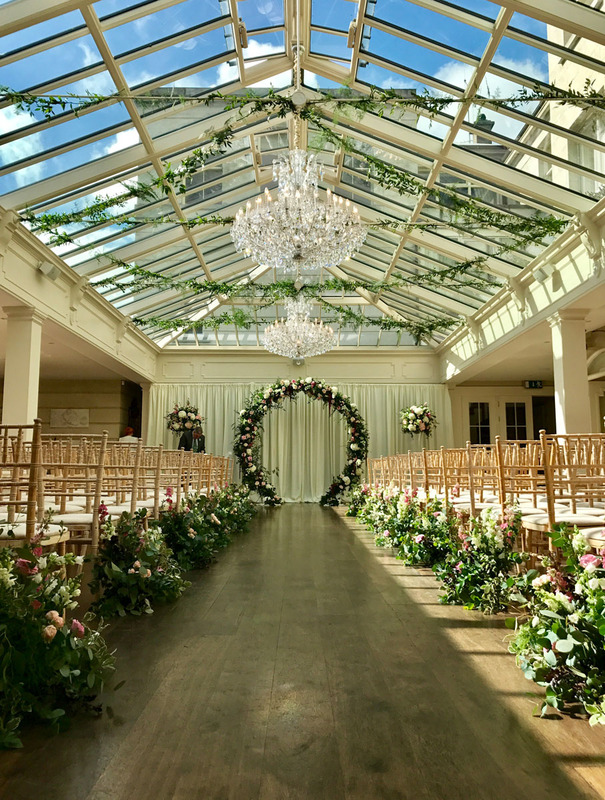 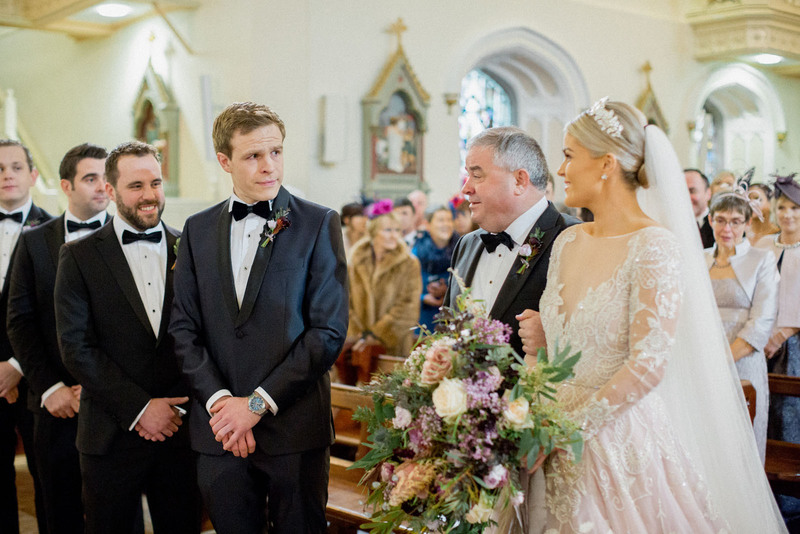 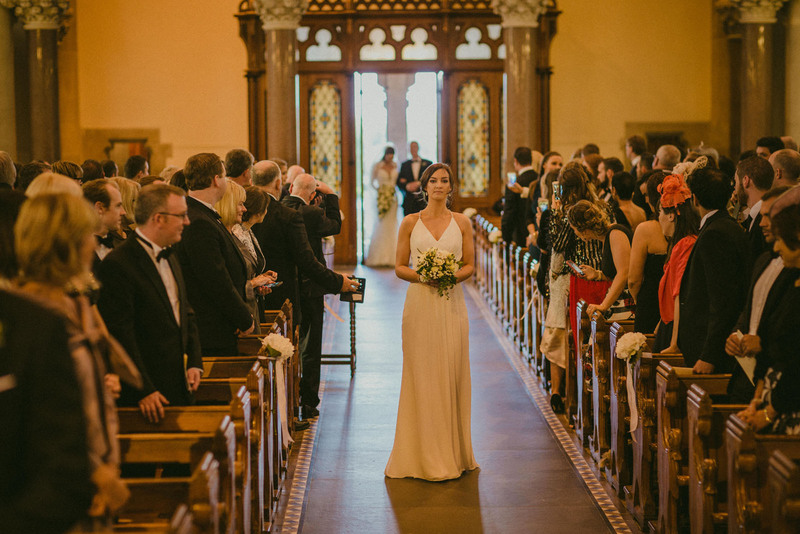 As wedding stylists we plan the complete look and feel of your wedding day, including the first thing most of your guests will experience - the ceremony. 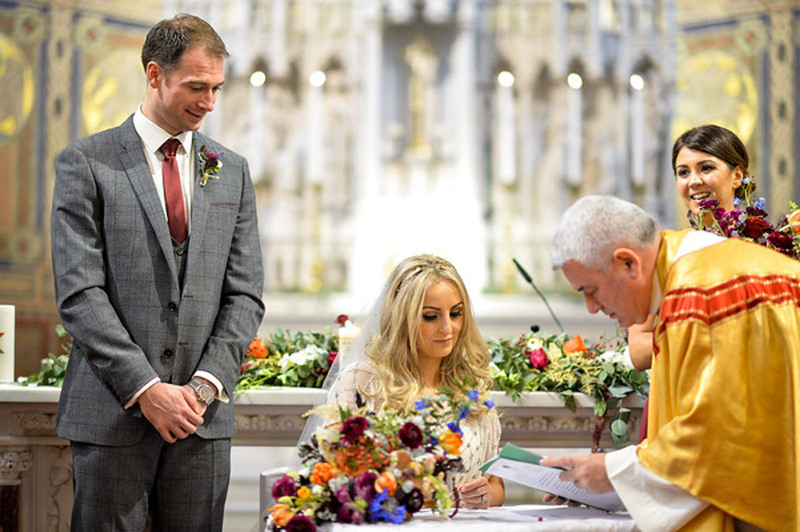 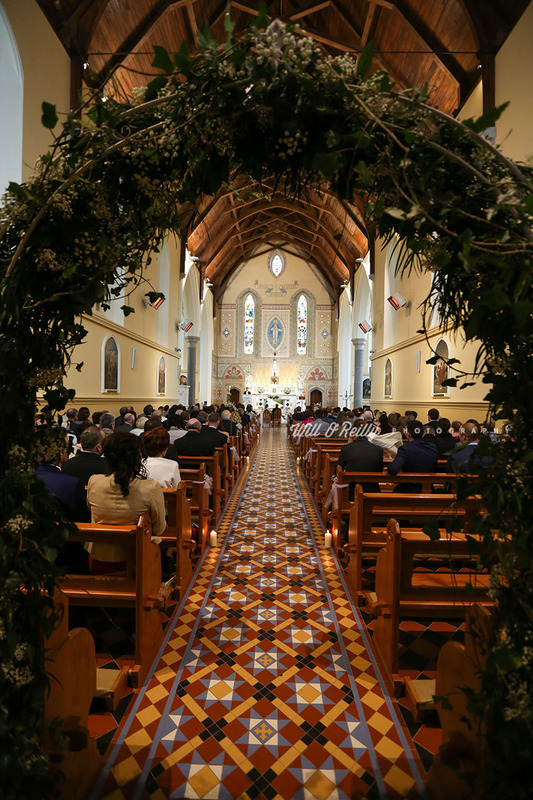 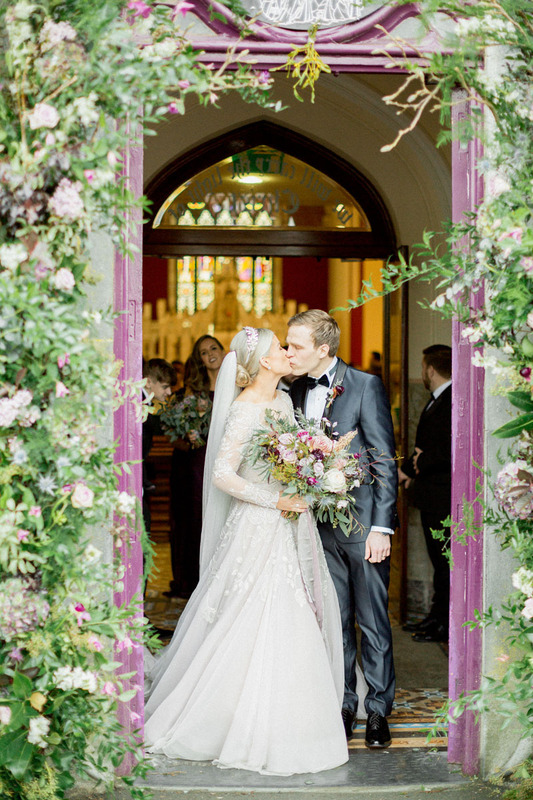 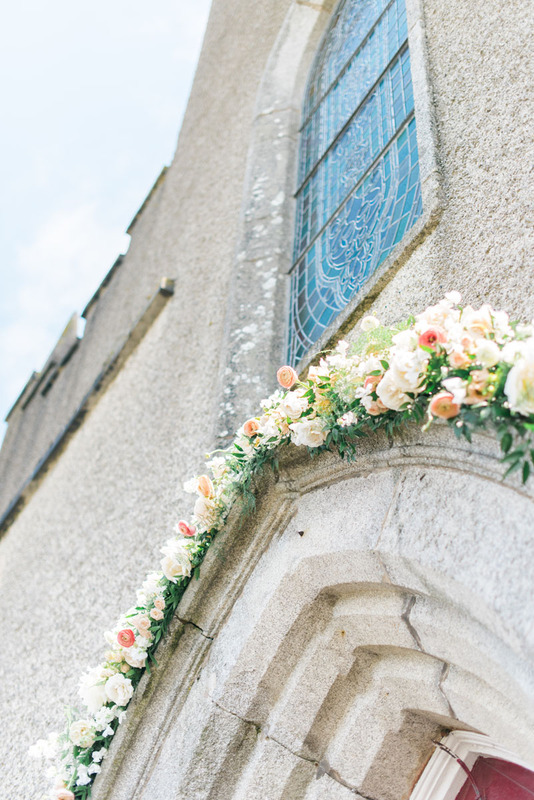 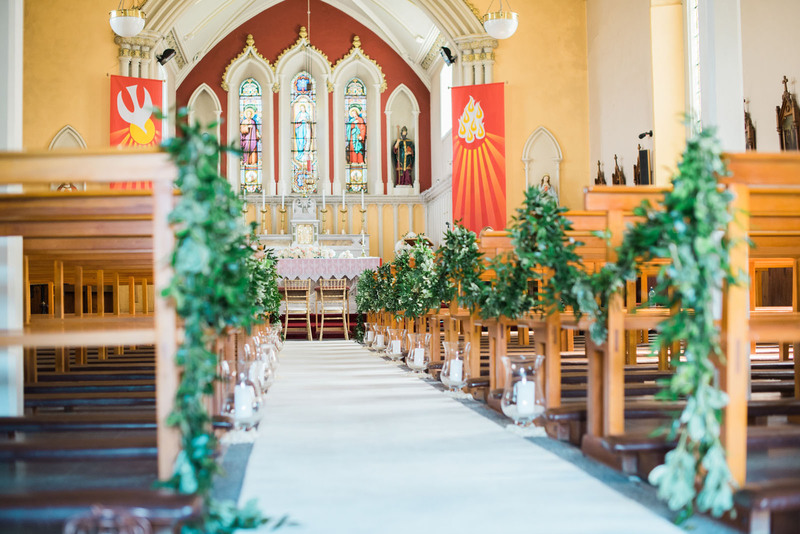 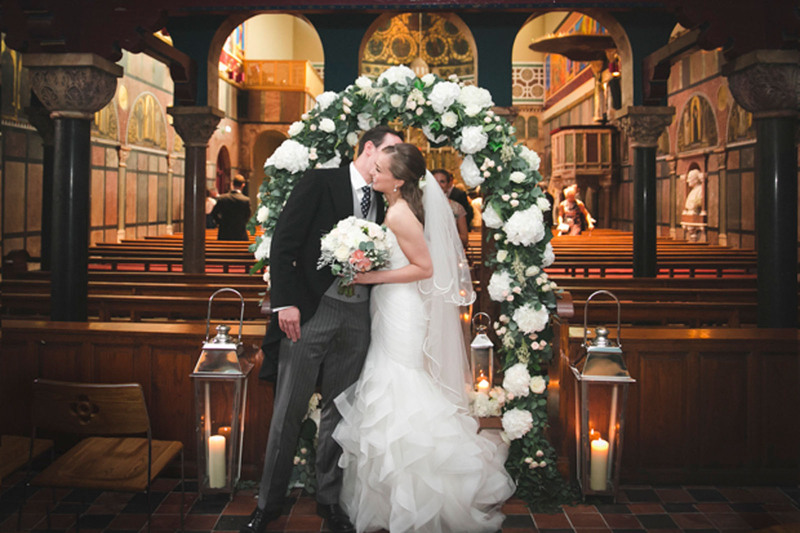 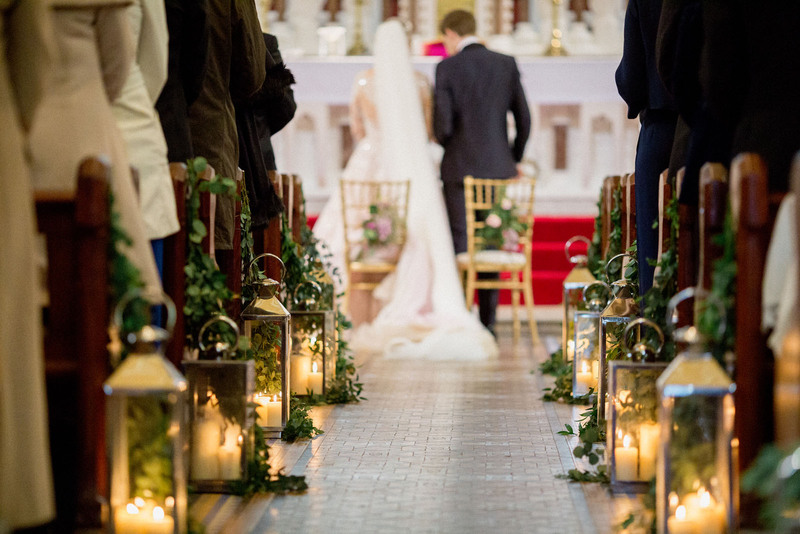 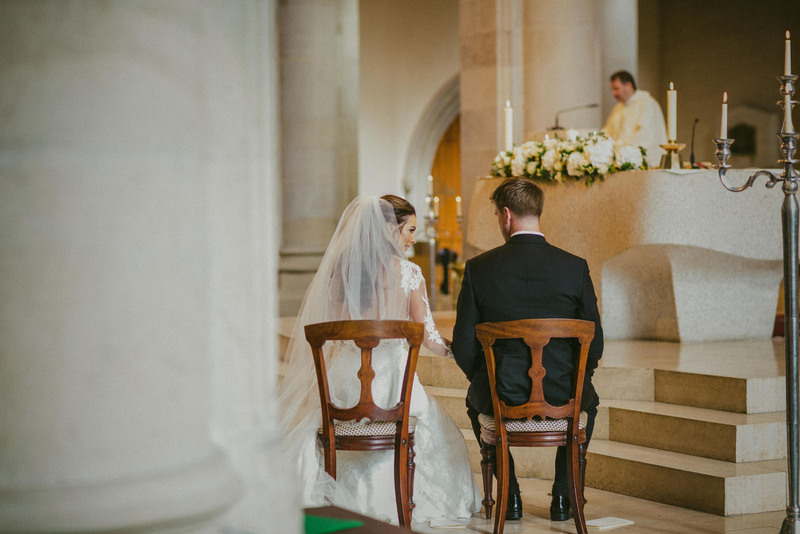 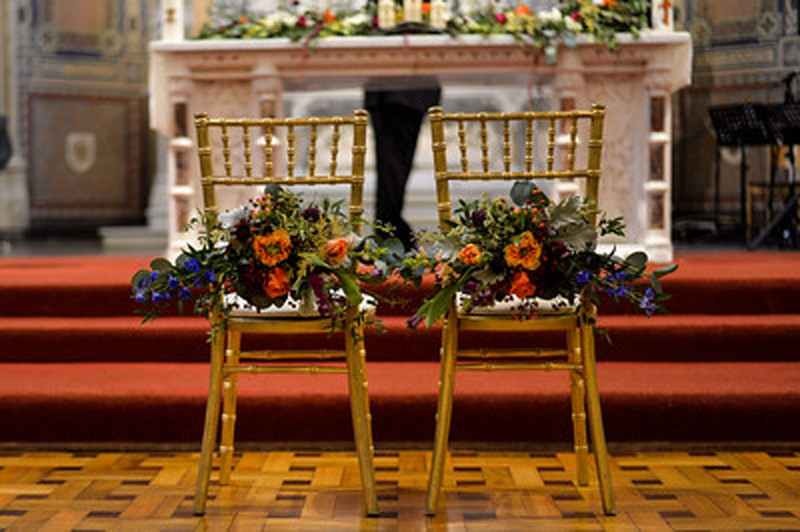 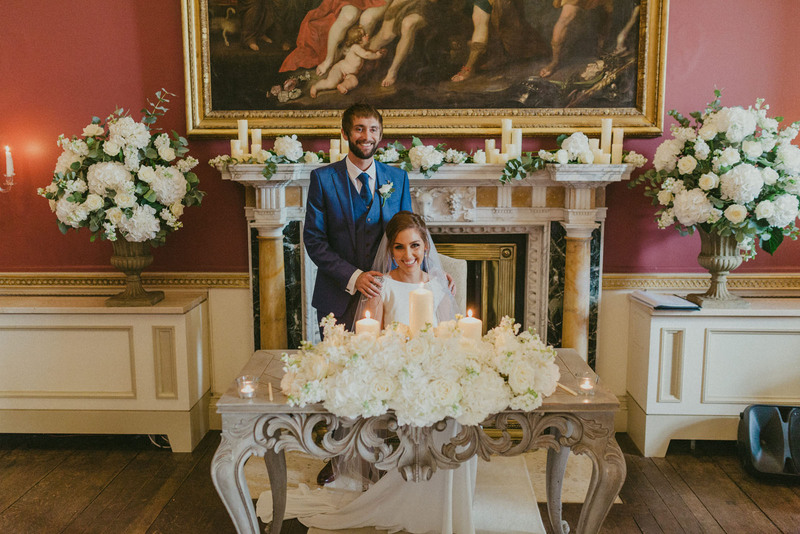 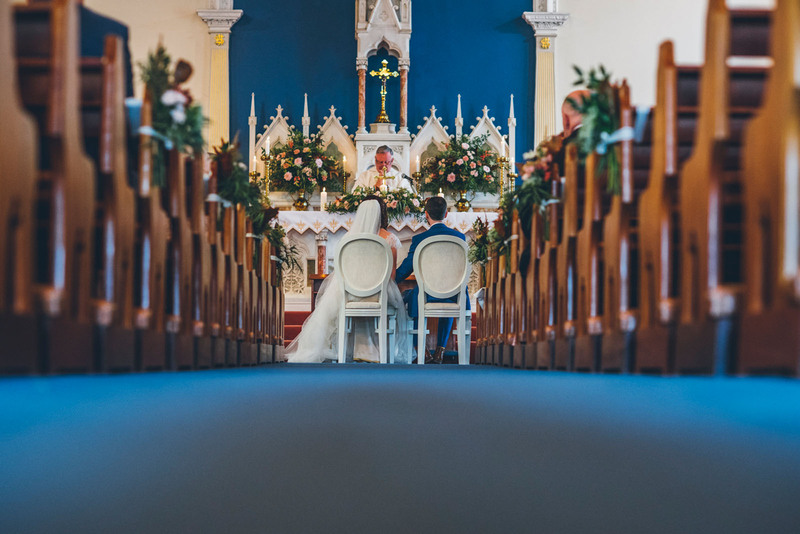 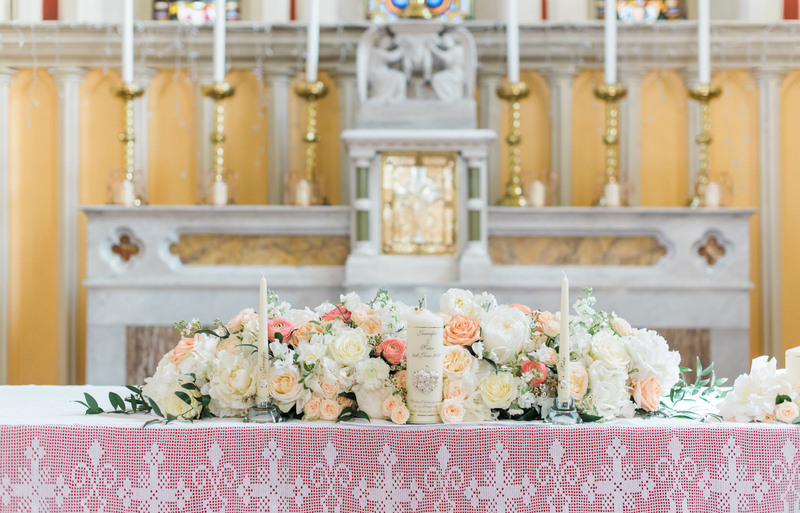 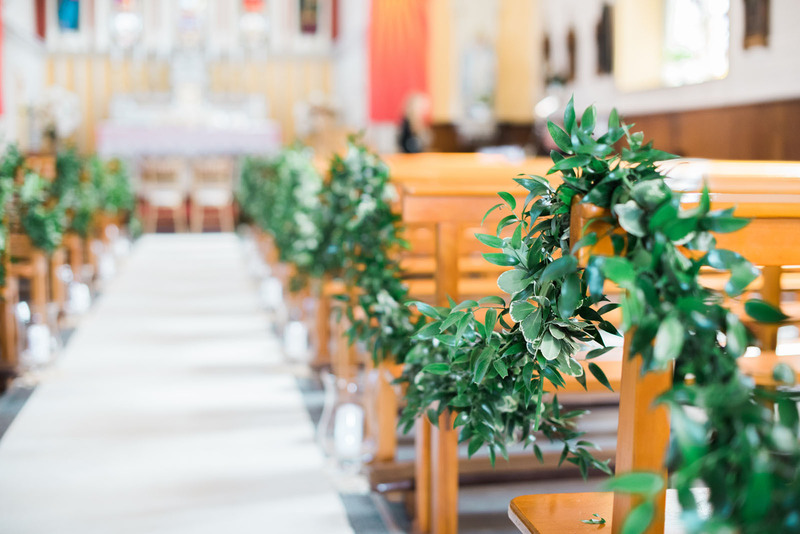 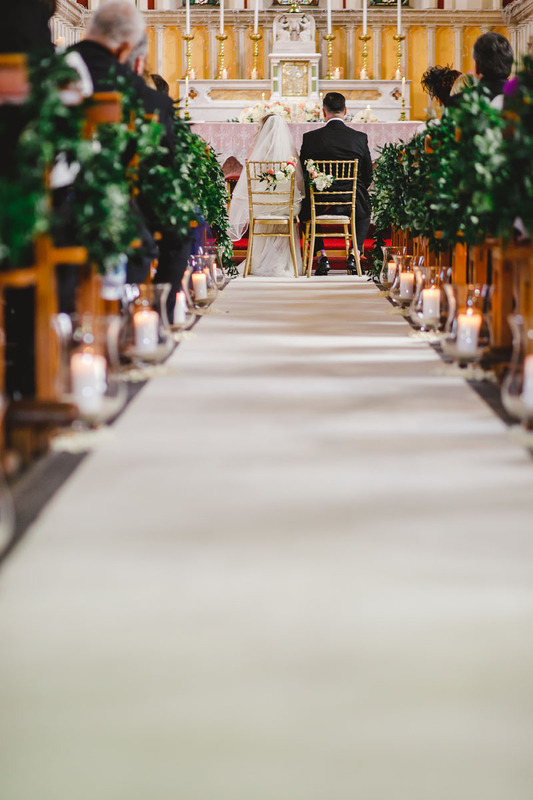 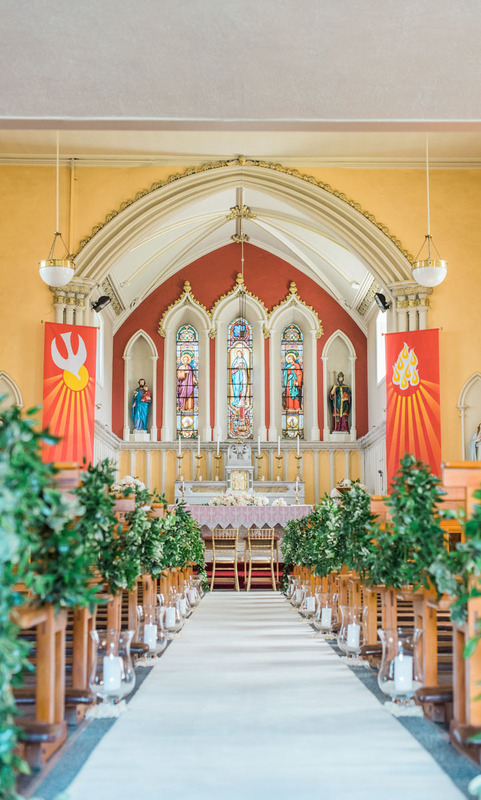 Whether it’s church, registry office or on site at the reception venue, there’s no backdrop we can’t make shine. 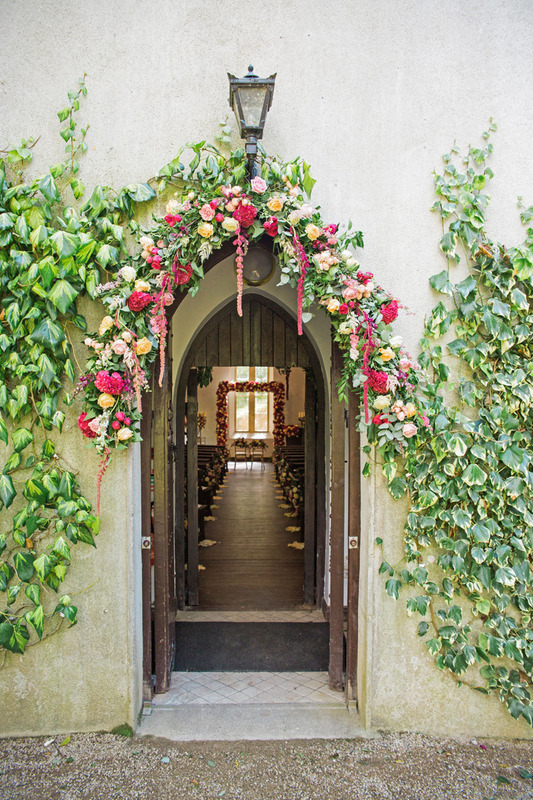 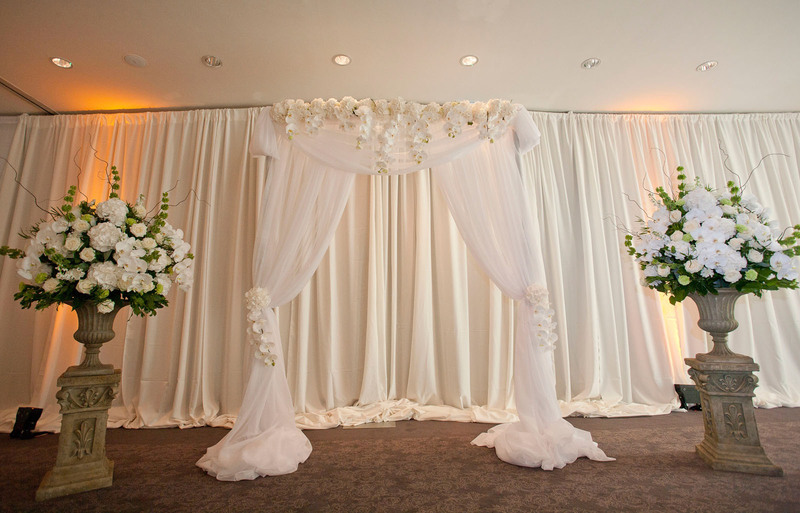 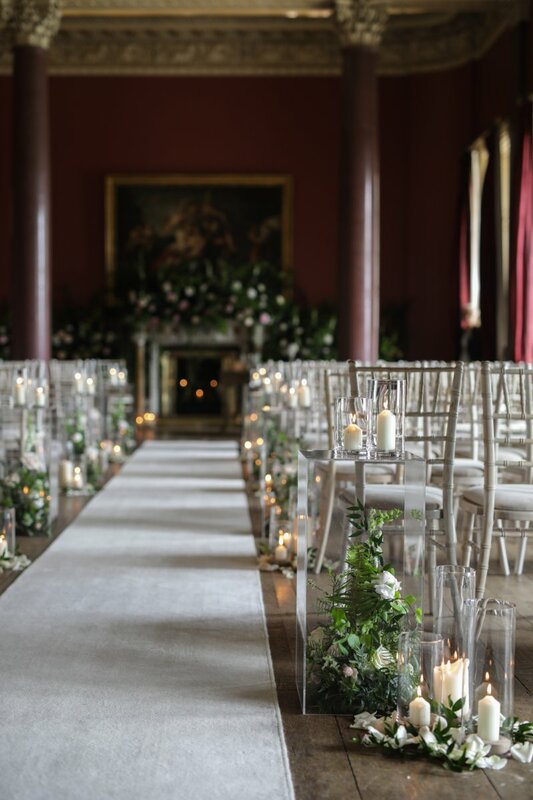 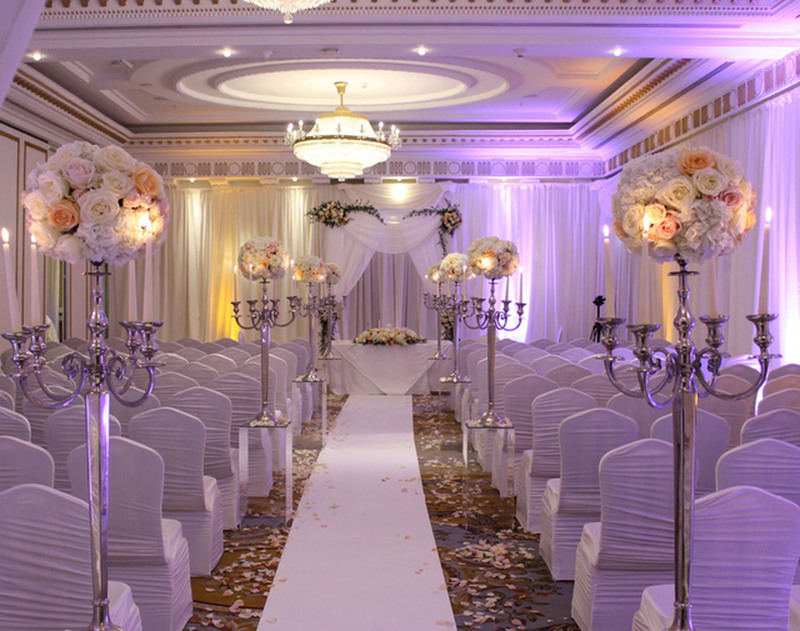 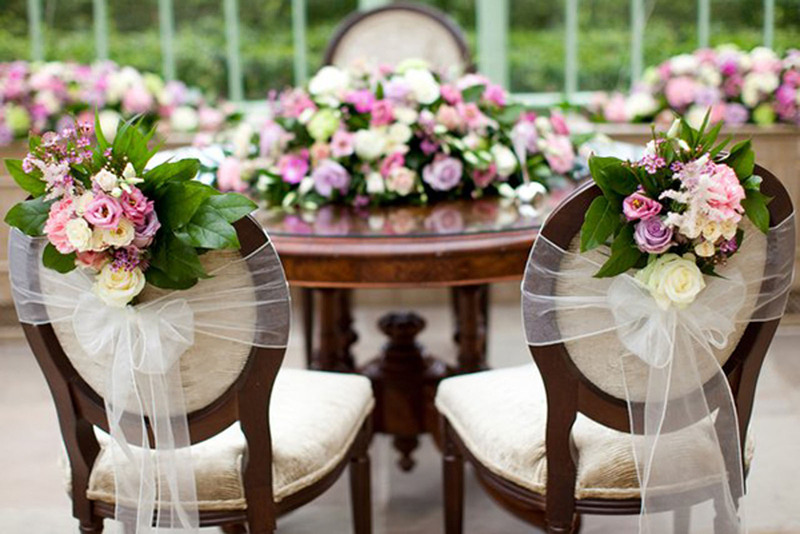 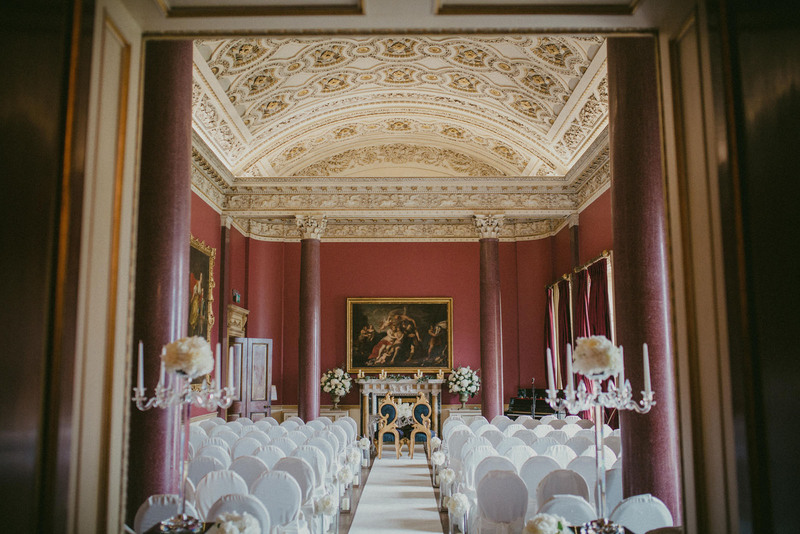 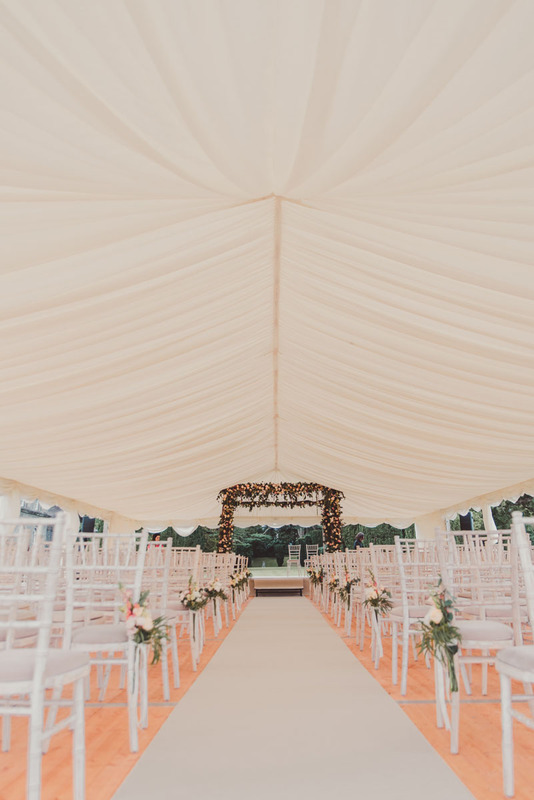 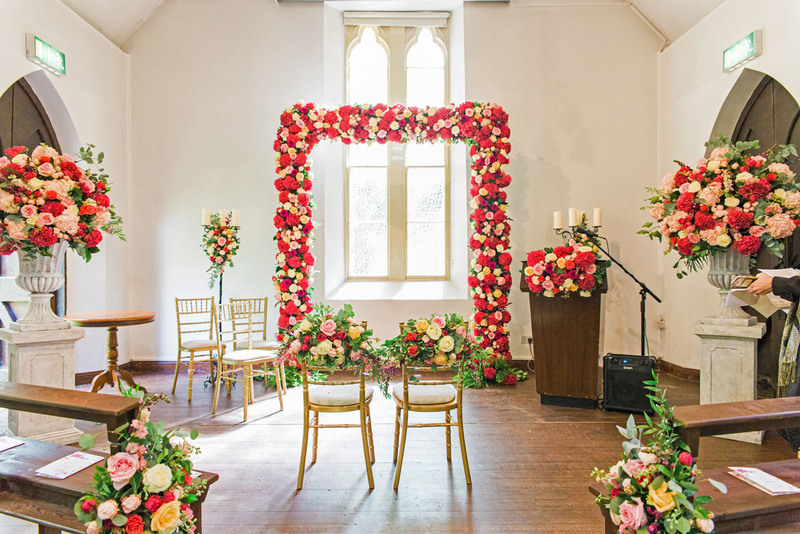 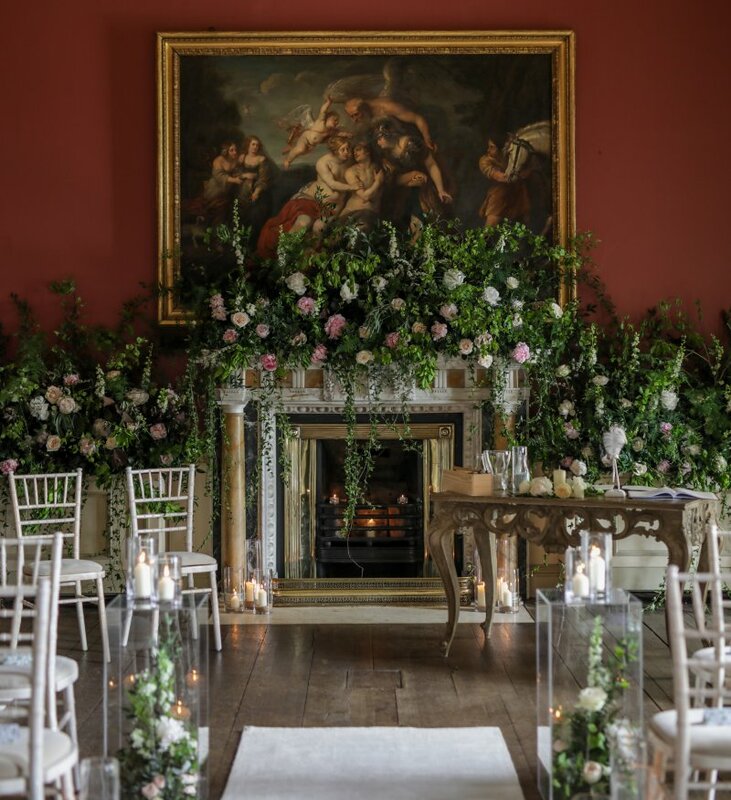 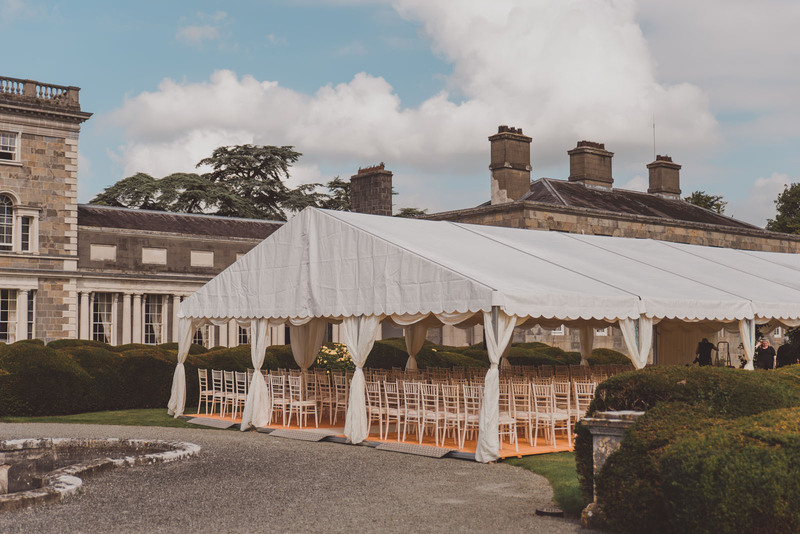 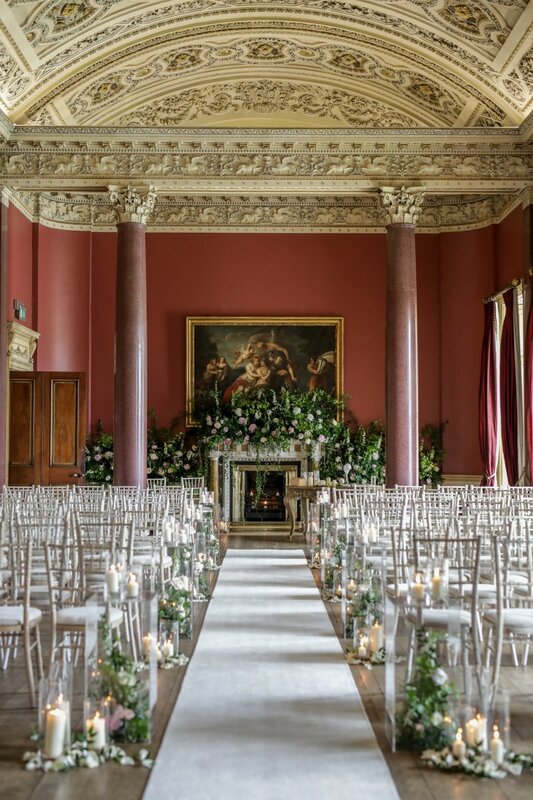 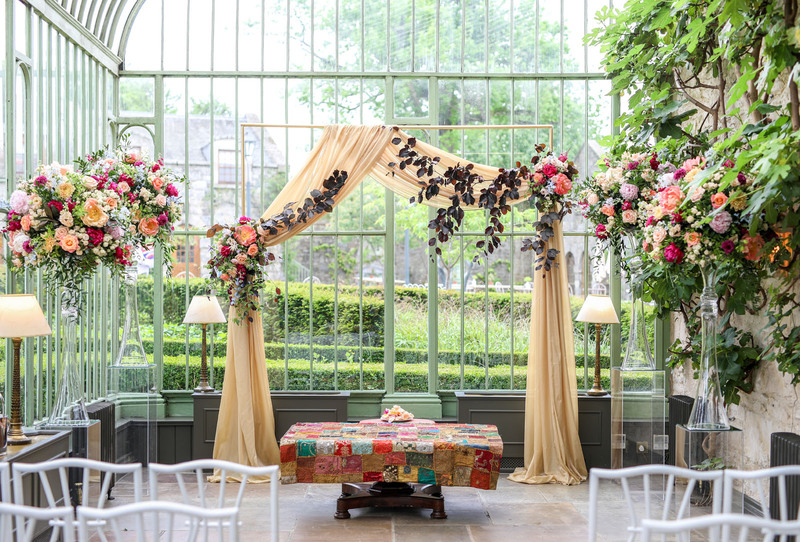 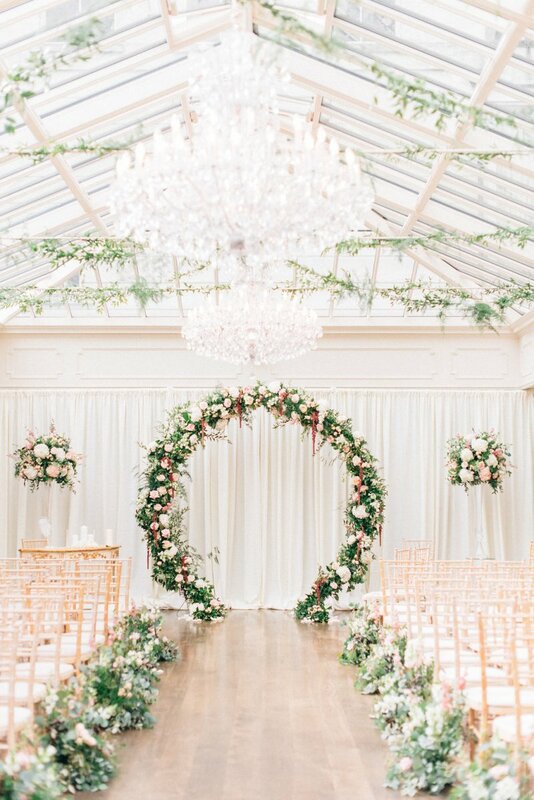 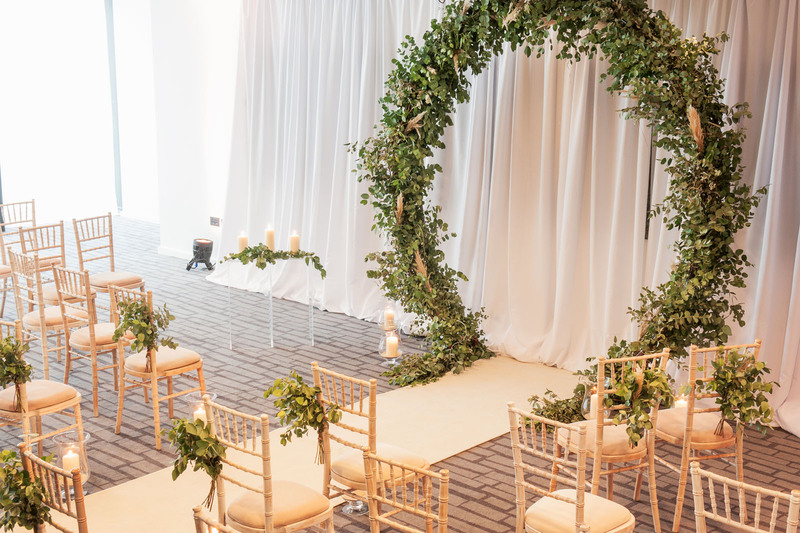 Transforming ceremony rooms from simple to spectacular is something we’re adept at. 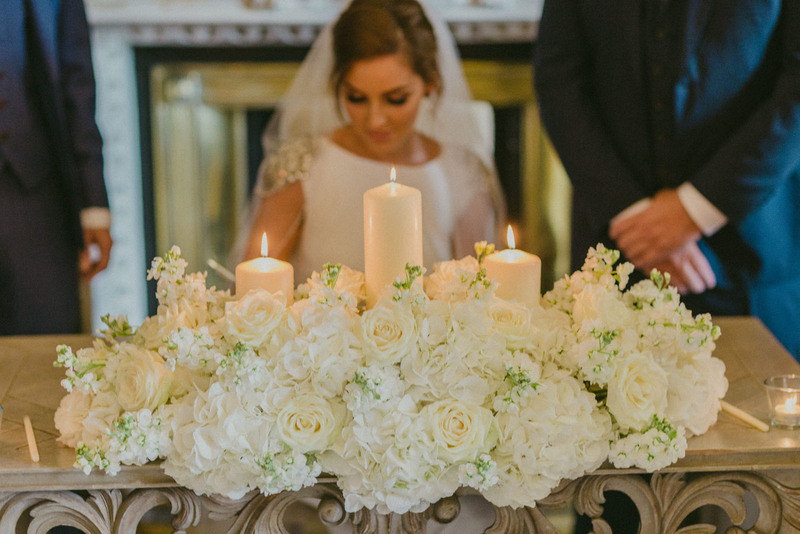 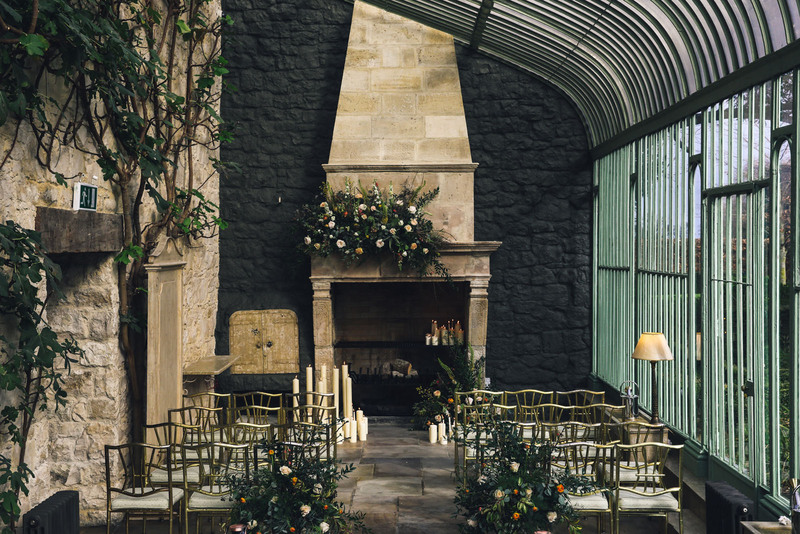 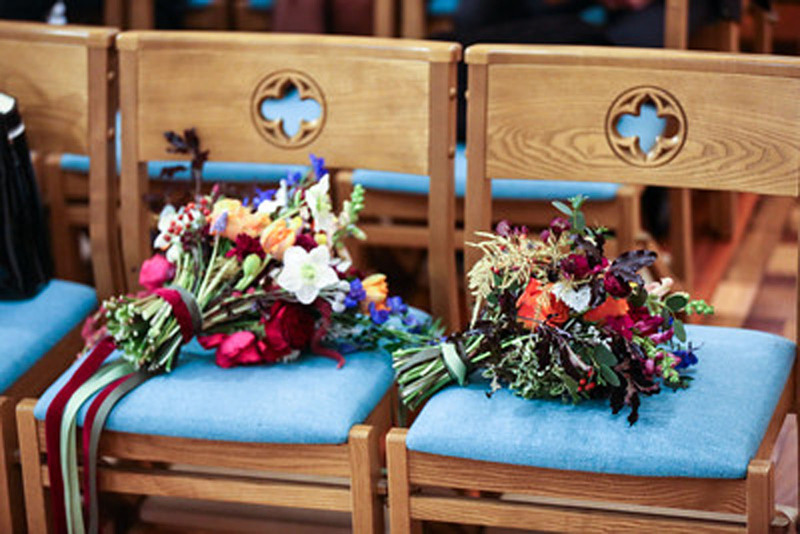 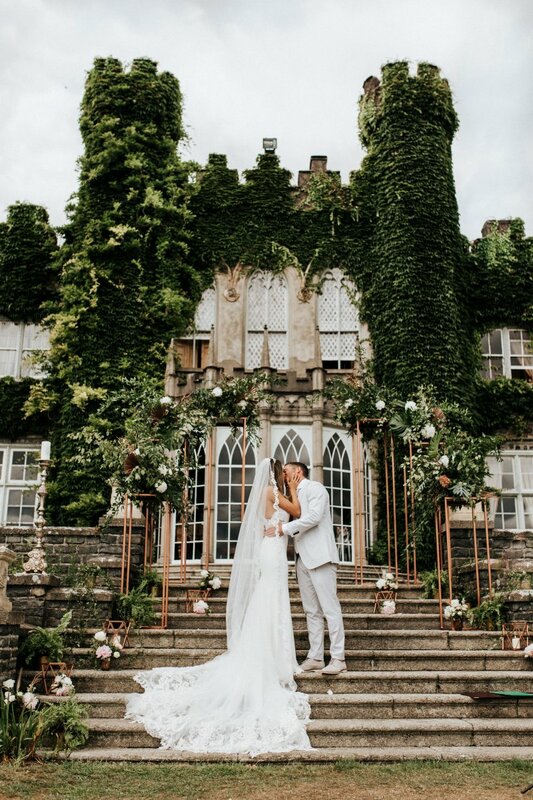 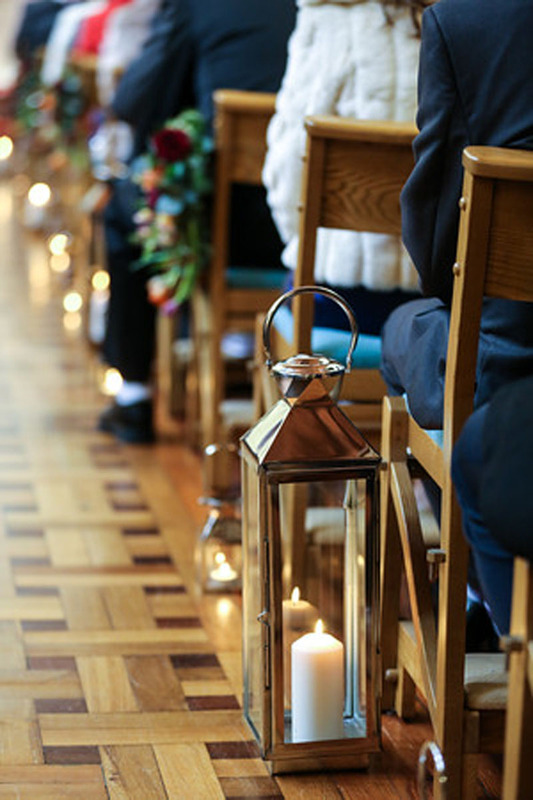 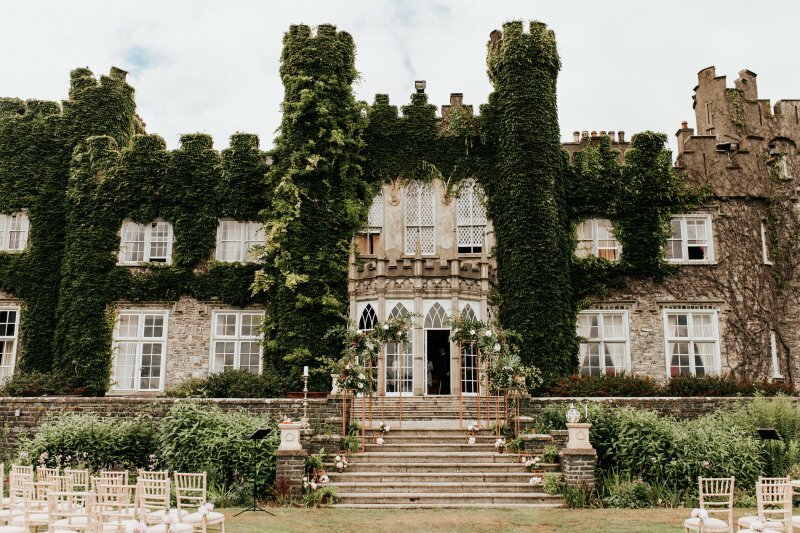 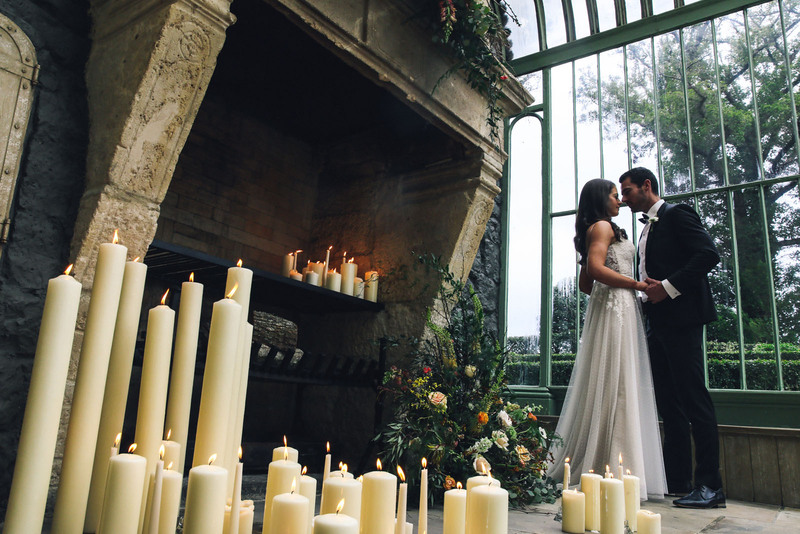 We are inspired by you and create ceremony spaces to reflect who you are and the experience you want to give to your guests.